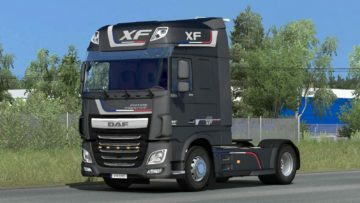 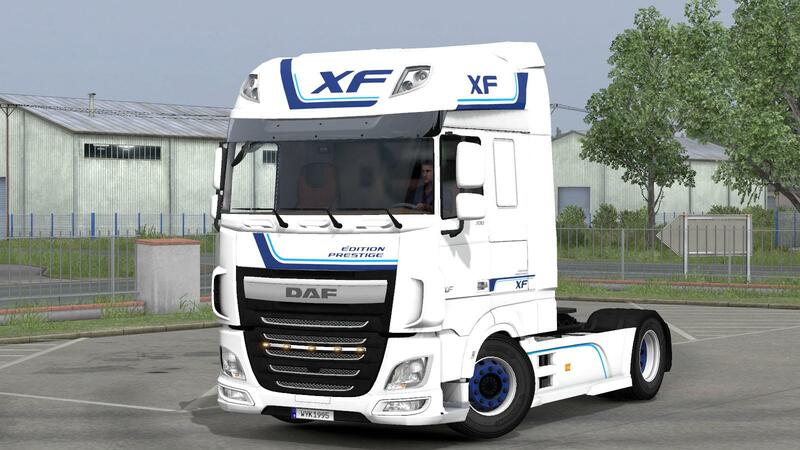 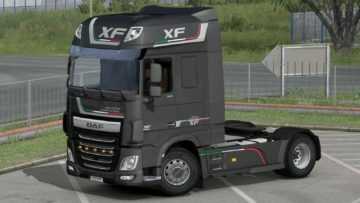 This is a reproduction of the “Édition Prestige” livery for the DAF XF 106 Euro 6 Super Space Cab Truck. 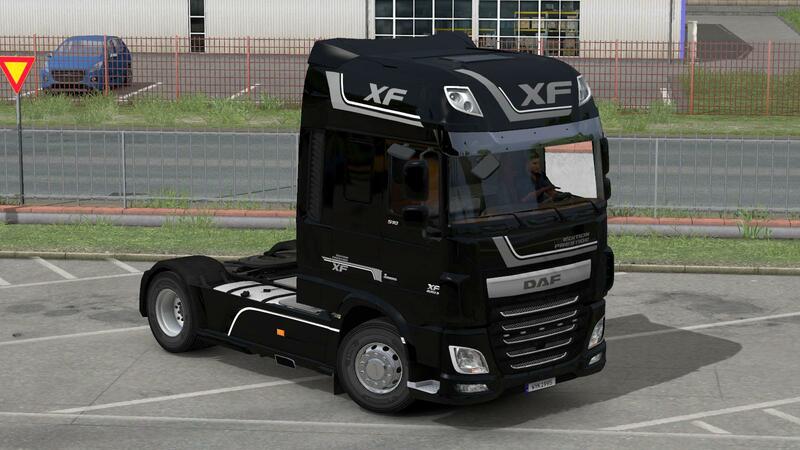 Made as close as possible to the real thing. 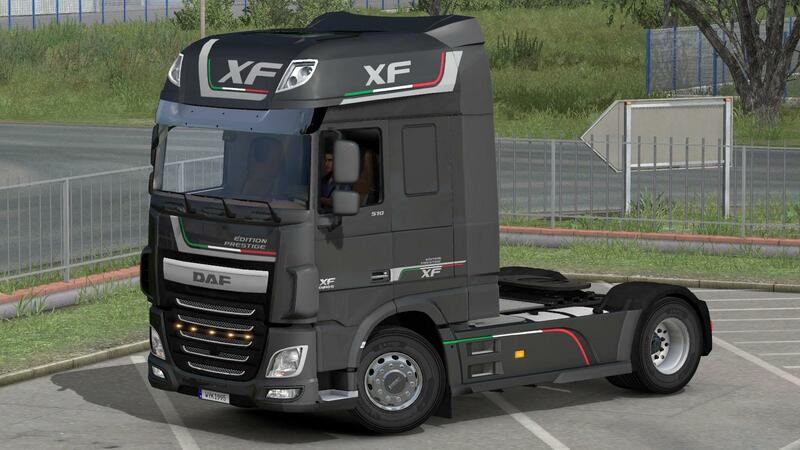 It comes with both the French & Italian variants, as well a plain one. 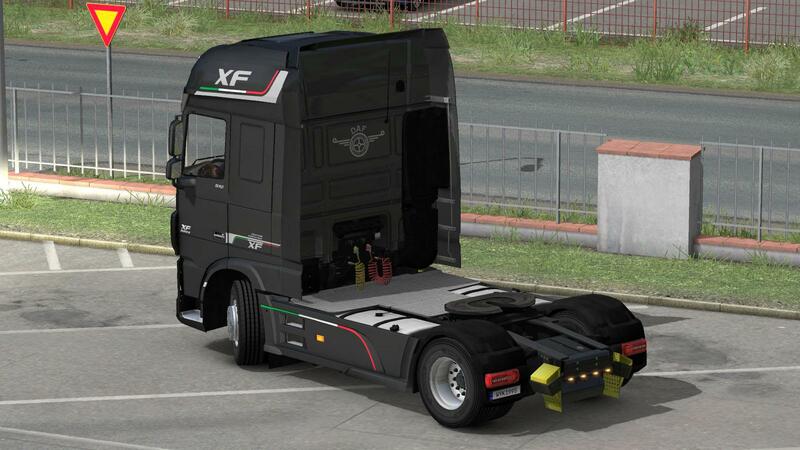 All liveries can have their colors customized. Enjoy! 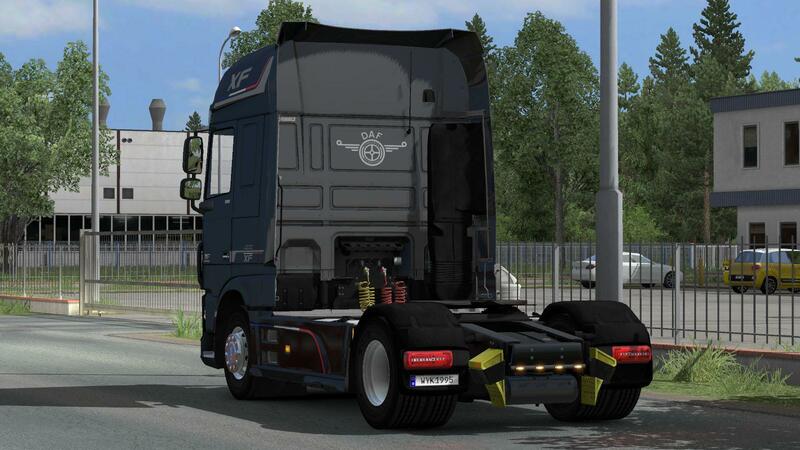 – Cab Compatibility: Super Space Cab Only.